As European Commission (EC) pressure mounts on India to rush into signing a free trade agreement (FTA), activists from across Europe mobilised in Brussels today to demand that the EC withdraw provisions that will harm people’s access to medicines in India and across the developing world. Civil society organisations have learnt through leaked texts that the EC, in closed-door negotiations, is aggressively pushing for stronger industry control at the expense of public health, threatening millions of lives. Under pressure from public health groups, certain provisions damaging to access to medicines such as patent term extensions have been removed from the proposed deal. However, the intellectual property (IP) enforcement and investment provisions are still seriously concerning, particularly as an early April deadline to sign the agreement is imminent. Dressed as zombies, wearing ripped and bloody suits representing European trade negotiators, the activists from organisations including Oxfam, Médecins Sans Frontières (MSF), the Stop AIDS Campaign, Health Action International (HAI) Europe and Act-Up Paris massed outside the European Parliament together with concerned MEPs. “Some FTA harmful provisions are similar to ACTA, an anti-counterfeiting deal which was killed off, thanks to intense public scrutiny. But now they are back: this is the issue that just never dies,” said Lotti Rutter from the Stop AIDS Campaign. Enforcement provisions could potentially block the production and export of generic medicines from India—a lifeline for millions of people across the developing world. Enforcement provisions would open the door to abusive practices from multinational corporations, by allowing medicines to be delayed, seized, detained and destroyed. Measures on investment could see the Indian government—as well as third parties, like treatment providers such as MSF—sued by multinational companies for billions of dollars in private arbitration panels if national laws, policies, court decisions, or other actions are perceived to interfere with their investments; for example, if an Indian patent office rejects or overrides a patent on a medicine to increase access. “As treatment providers we are alarmed about the impact of these measures if they go through. Not only will they put another nail in the coffin of access to the affordable, quality medicines MSF relies on to treat patients across the world, but we could be at-risk of being embroiled in disputes for simply using generic medicines. Europe should drop all demands that threaten public health in all their trade negotiations,” said Katy Athersuch, MSF Access Campaign. The anticipated conclusion of the EU-India FTA in early April has sparked protests across Asia, Europe and Africa—the continent that could stand to lose the most from an agreement. This FTA is just the latest in a long line of negotiations by the EU to impose stricter IP provisions on developing countries. 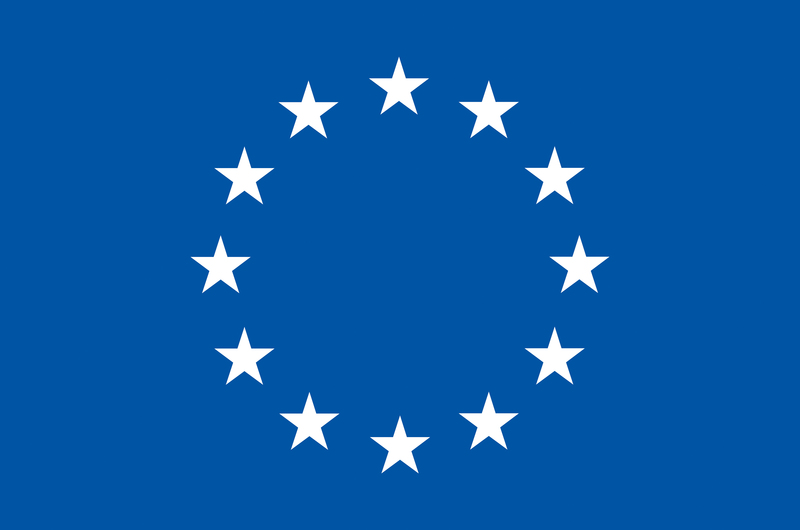 The EU is currently in FTA negotiations with India, ASEAN, Thailand, Malaysia and Ukraine, and is planning negotiations with Morocco, Tunisia and Egypt to name just a few. The EU-India Free Trade Agreement has been negotiated since 2007. From the outset, the European Commission has pushed to include provisions that would undermine India’s generic drugs industry from delivering affordable medicines on which millions of people in developing countries rely on. ‘Enforcement’ measures which could lead to generic medicines being prohibited from leaving India on their way to patients in other developing countries, on the mere allegation that a patent or trademark is being infringed. This could also embroil treatment providers in legal battles simply for providing generic medicines to patients. The ‘investment’ part of the FTA would expand companies’ ability to sue the Indian government when it regulates health in the public interest, for example by overriding a drug patent to increase access to a medicine, or through drug price controls. These disputes would be handled outside of domestic courts in secret settlement panels, with large sums in damages at stake. As a result of investment provisions in FTAs between other countries, several such disputes have already been filed by corporations against governments in order to force a reversal of public health policies (Phillip Morris vs. Uruguay). Companies claim these policies lead to so called “expropriation” of their investments and profits.